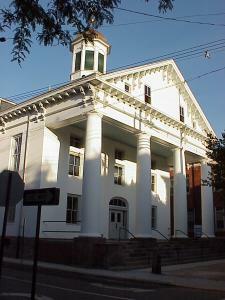 As a community service, the Sheriff's Office provides tours of the historic Hunterdon County Courthouse. We have conducted tours for church groups, senior citizens, school students, civic organizations, etc. 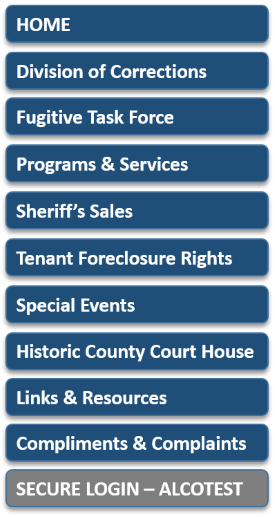 The Administrative Section of the Sheriff's office provides these tours. If you are interested in this service for your group, school or organization, contact the Office at 908-788-1166. Check out the County's Virtual Tour of this Historic Site for a preview of what you will see! !